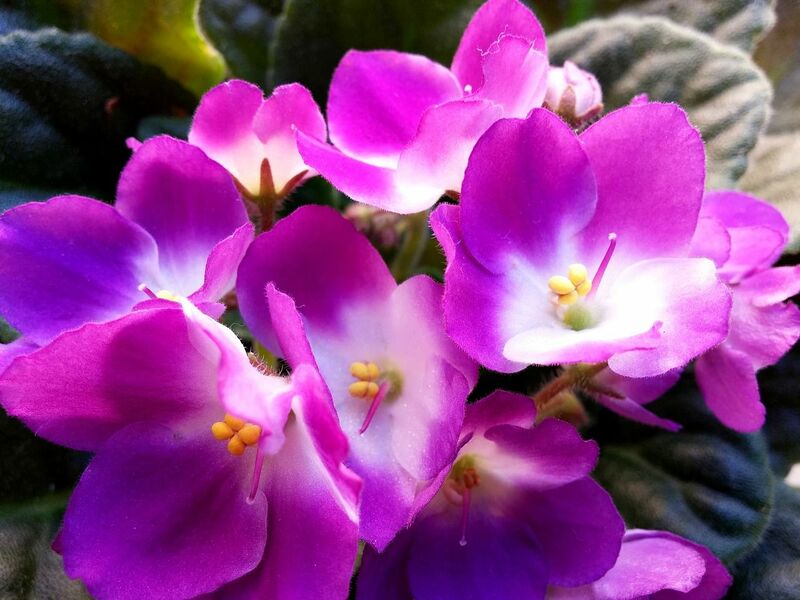 You’ve grown to appreciate African Violets. You started growing them about 10 years ago. Now you have several very beautiful varieties. Your first purchase produced single purple flowers. Now the plant has a long twisted stem and is not desirable to look at. But it has sentimental value. Your mom gave it to you just before she died. You wonder if anything can be done to save it? The plant lost leaves over the years, producing a long, ugly, stem. Failure to rotate the plant on your windowsill caused the plant to lean so much it tips easily. The lower leaves have discolored, curled edges. You want to fix all of this. What can you do? Over the years, leaves develop and wear out, to be replaced by other leaves. Those other leaves, however, do not come out of the old spot on the stem, but from higher up. 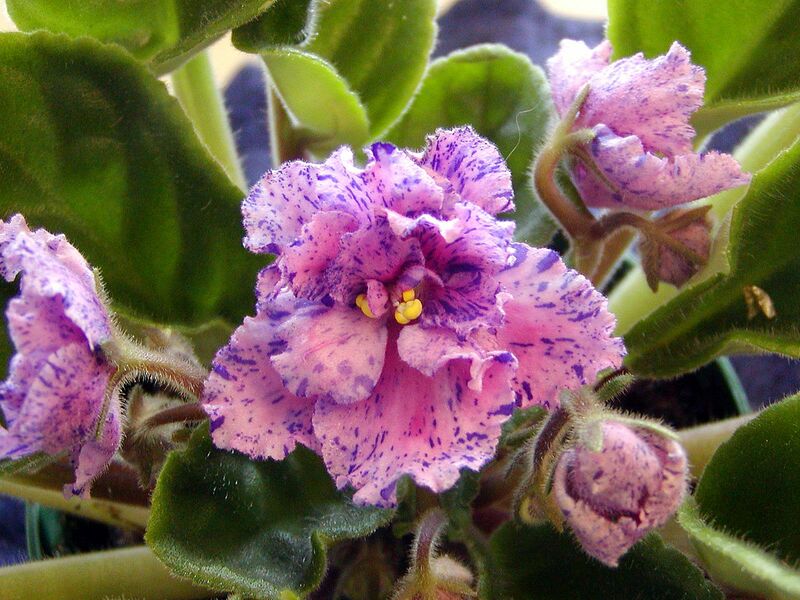 Over the years, the plant’s stem becomes exposed, detracting seriously from the African Violet’s appearance. And if we haven’t been diligent in rotating the plant, the stem will be crooked. All of this can be fixed. 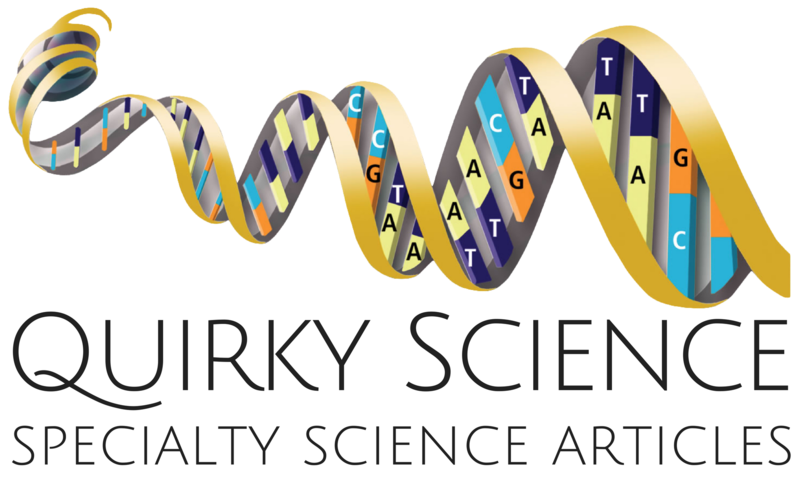 The following video presents an excellent demonstration of the process. The reason I enjoyed the above video over other, seemingly more expert videos, is because it was straight-forward and to the point. It did not turn a short story into a compendium. It kept to the main points. The enthusiast did not walk on eggshells. She was bold and quick! African Violets are not that difficult to work with! Photographs included with this article are meant to feature a wide range of beauty you can adorn your house with while sticking to one basic plant. 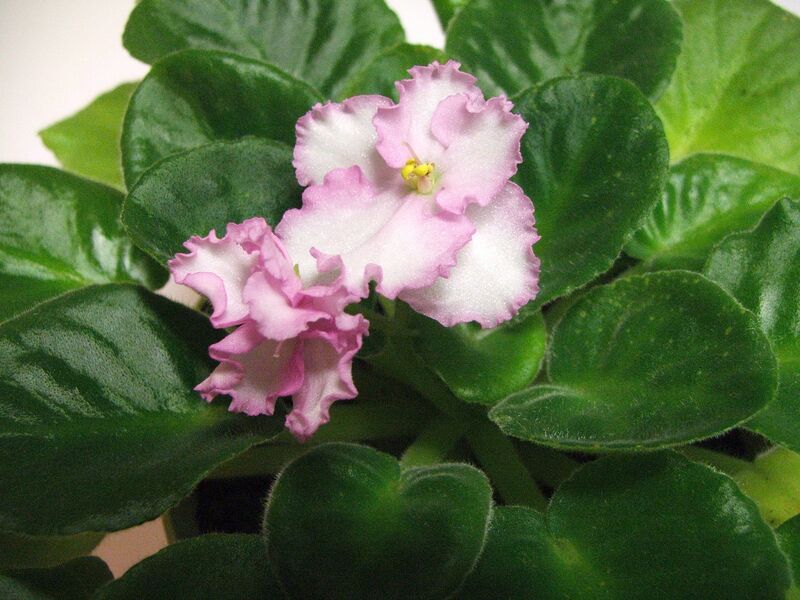 If you do not already raise African Violets, may you, too, bring one or two into your home. If you want to see some of the most beautiful varieties available today, allow me to recommend the online website, Lyndon Lyon Greenhouses, Inc. If you choose to raise these plants, make sure you do not fall prey to common misrepresentation. 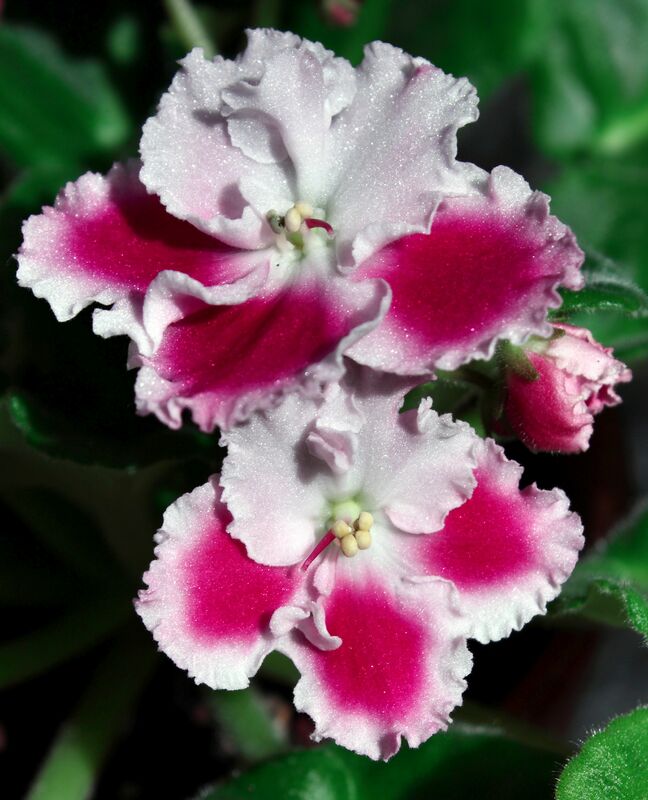 You might enjoy my article, Growing African Violets – Common Misconceptions.